Just a short drive from iconic Hastings Street, Rickys River Bar and Restaurant encapsulates the coastal and chic Noosa lifestyle. Our stunning waterfront location on Noosa River offers uninterrupted views, gorgeous sunsets and a stylish setting for a relaxed lunch or romantic dinner. The River Bar is an elegant space to unwind after a full day of exploring Noosa, while our restaurant offers a stylish setting for a memorable evening. 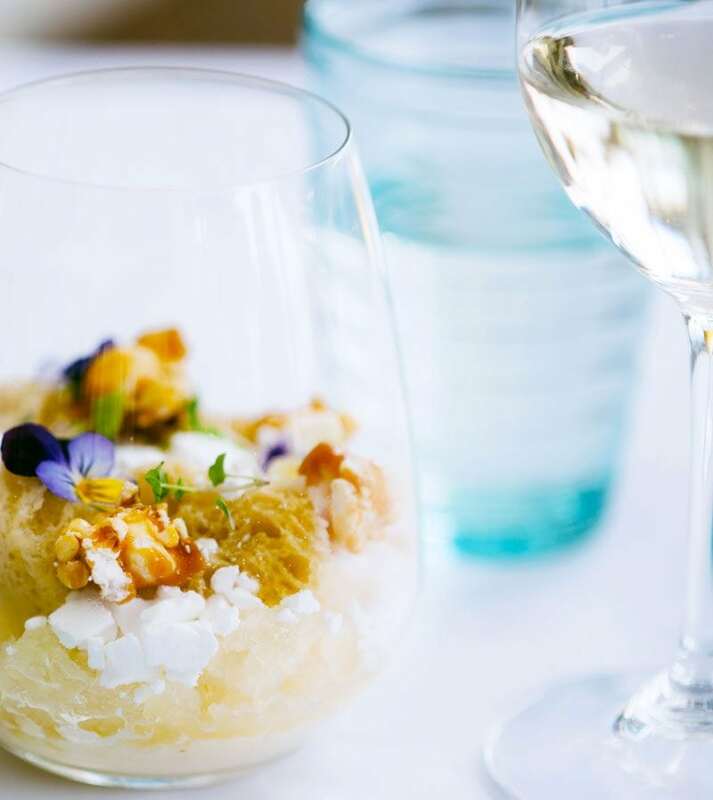 Rickys menu has a strong focus on showcasing local produce, which is best enjoyed with our six-course tasting menu with matching wines. Rickys can cater to any event from weddings to corporate functions and offers indoor and outdoor seating. Our private jetty means you can also arrive via ferry, water taxi or gondola to really make it a visit to remember. Open seven days, lunch through dinner, from 12noon.